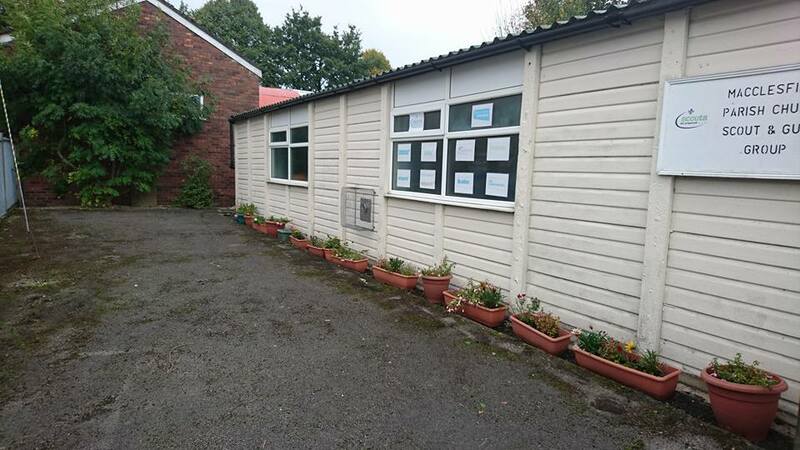 Our hall is located on Station Street, Macclesfield. Postcode: SK10 2AW. 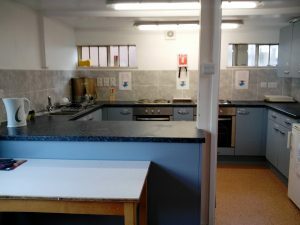 In 2015/16 we embarked on a major refurbishment programme to turn our ageing hut into a hall that we could use into the future. We made the hall more envrionmentally friendly, brighter, more welcoming and a much more useable space. 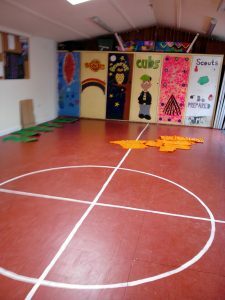 Our hall is available to hire at just £15 per hour. It’s ideal for childrens’ birthday parties or community functions. 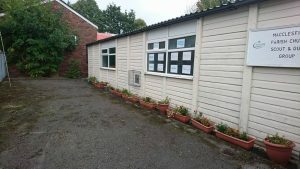 Parking is available on-street, and we have a well equipped kitchen area, toilet, disabled toilet and a small long-grassed garden area to the rear. Please email enquiries@mpcsg.co.uk to find out more about hiring our space.